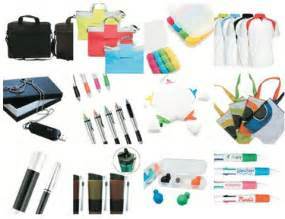 Travel bags, (or tote bags) make ideal promotional gifts if you are working on a “sample goodie bag” of their products. If you work in the travel industry, you could give away tote bags and travel bags bearing your company logo to potential clients. Shirts bearing the company name and logo are one of the most welcomed gifts for the most discerning client or potential customer. They are useful and practical. You can print shirts in different colors and designs. You could even put your company slogan on the shirts. These are just some of the most common options you could consider when deciding on the appropriate gift items you would like to give away. 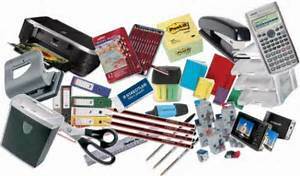 Always keep in mind your target market and the nature of your business to make it easier to find the perfect giveaway items.